As a teacher, you would think that I would know when kids need to learn to cut and paste. Well, you would be wrong. I have now been caught off guard with both of my kids. Thanks to this, we spent time this summer practicing and working on cutting and pasting skills. To help make this more fun, I tied in Disney. Shocked, aren’t you?! 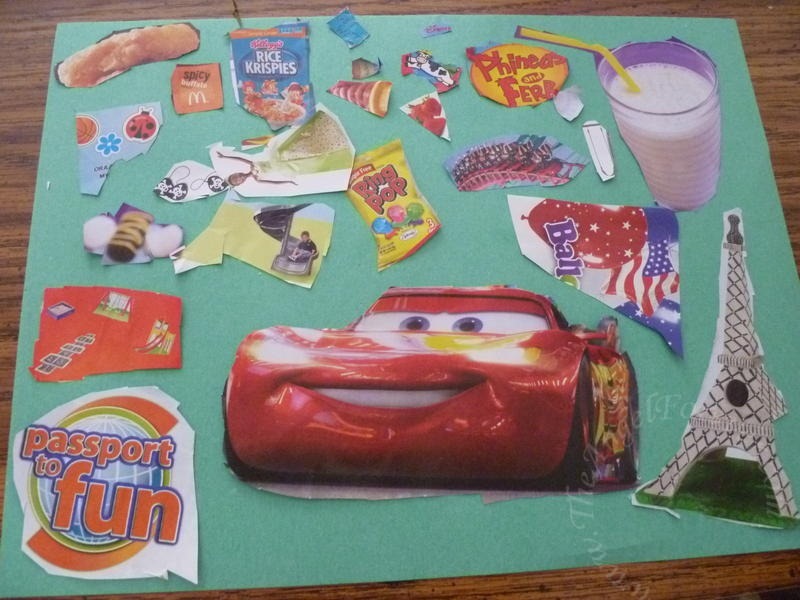 My latest post on The Disney Driven Life: Cutting and Pasting Practice with Disney is all about the project that we did and more ideas you can try. It really is amazing how much time kids will spend cutting and pasting when they have items that they love in front of them. 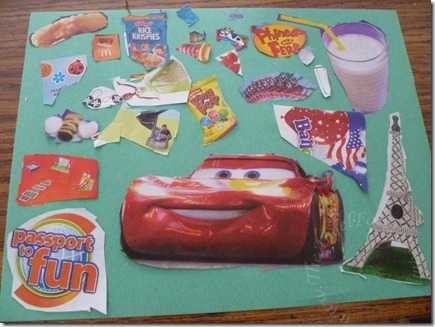 So what other ideas do you have for cutting and pasting practice with younger kids? Do not forget that even older children need to work on these skills since they do not use scissors as often as younger kids may in school and when crafting.